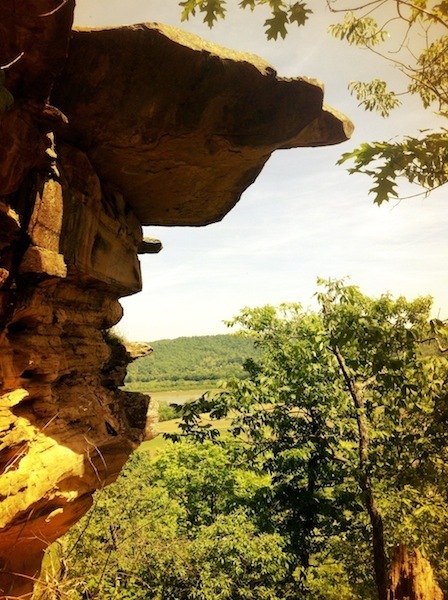 With its dramatic overlook, Raven Rock has long been an attraction for area residents and visitors. 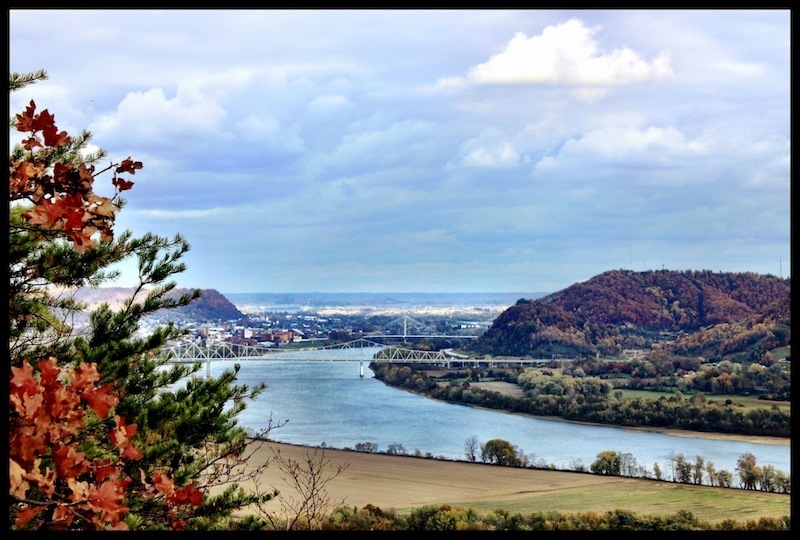 It's history is legendary, with some stories placing, at various moments in time, Daniel Boone and Tecumseh at its edge, 500 feet above the Ohio River. From its height and location on a bend in the Ohio River, Raven Rock offers views of modern-day Portsmouth at the Confluence of the Scioto and Ohio Rivers. In frontier times, Shawnee and Cherokee warriors could look up and down the Ohio River for miles, in search of American flat boats and canoes. The distance by which they could observe the unwanted intruders, allowed time for Indian warriors to set ambushes on the river banks below. As the historical marker atop the rock notes, "Whether or not settlers died after having been first spotted from Raven Rock can never be known. However, it is almost certain that warriors stood in this very spot and watched the endless stream of settlers with a sense of foreboding over what it would mean for their families and their future." 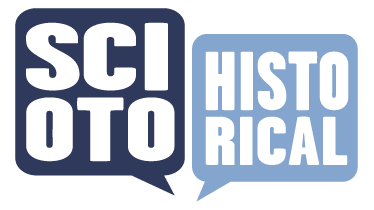 Stories vary as to the origin of the site's name. Some claim it is named for an Indian warrior named Raven, who jumped to his death, rather than submit to his foe. Others, such as Timothy A. Snyder, claim the name comes from "the imagined resemblance of the cliff to a large bird, Raven Rock itself being the head and beak, and the cliff walls on either side representing the outstretched wings." The preserve is also the site of rare rock arches, the most prominent taking the name of Raven Rock Arch, as it is located less than 30 feet from the famous rock. From atop or below this small arch, visitors can enjoy views of the Ohio River and the hills of Kentucky, rolling off into the distance. 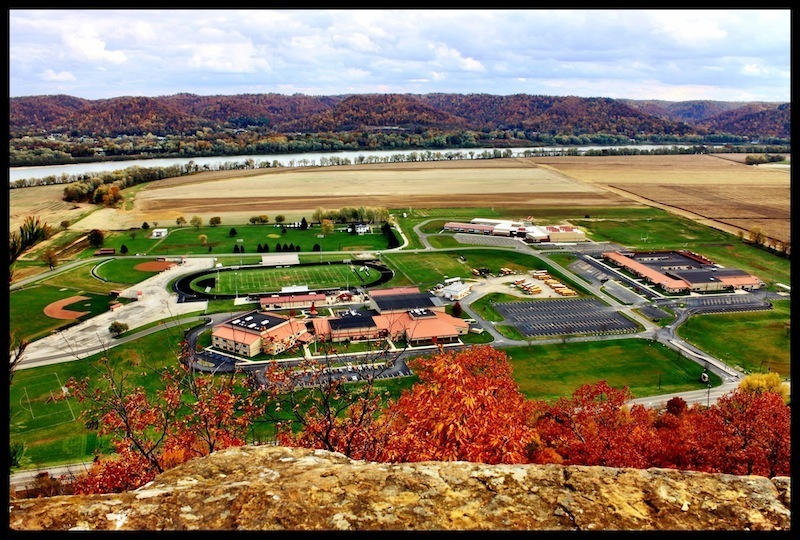 Immediately below, on the Ohio River bottoms, one sees the Earl Thomas Conley Riverside Park with its Allan Eckert Trail, and the campus of the Washington-Nile School District, where the Portsmouth West Senators make their home. 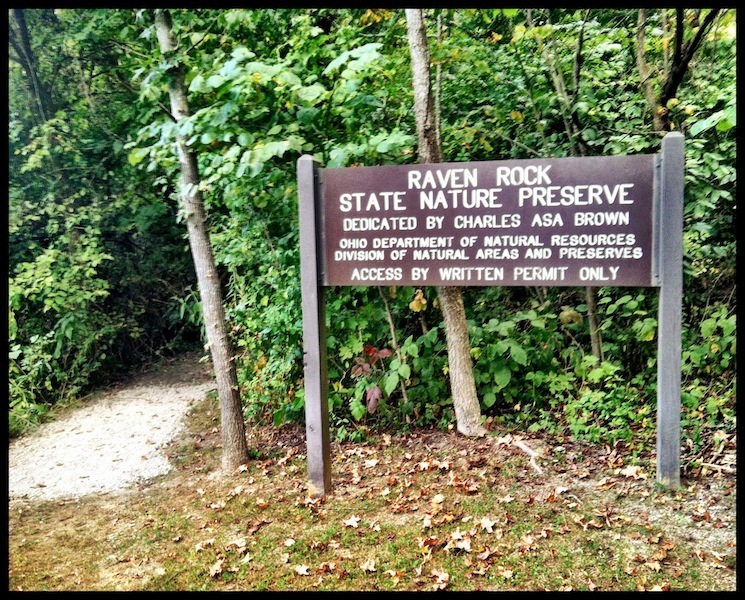 In 1996, Charles Asa Brown donated 95 acres of land surrounding Raven Rock Rock to the Ohio Division of Natural Areas and Preserves, thus protecting for generations to come this natural and historic landmark. Visitors are welcome, but they must first obtain a free permit from the Ohio Division of Natural Areas and Preserves website or by calling 614-265-6453. Timothy A. Snyder, Rainbows of Rock, Tables of Stone: The Natural Arches and Pillars of Ohio (McDonald and Woodward Publishing, 2009). Andrew Lee Feight, Ph.D., “Raven Rock State Nature Preserve,” Scioto Historical, accessed April 24, 2019, https://sciotohistorical.org/items/show/36.